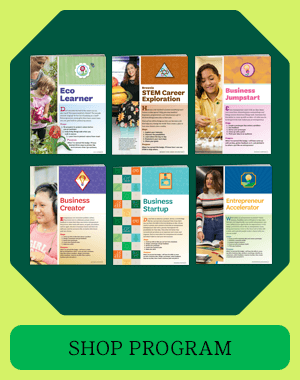 Girl Scouts of Hawaii serves over 3000 girls on five neighboring islands in Hawaii. 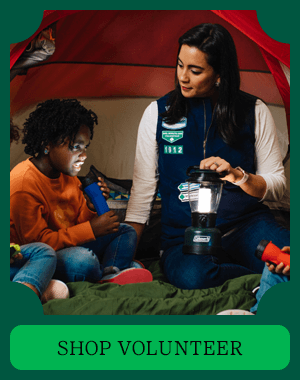 With the support & help of more than 2000 volunteers, girls develop leadership skills while learning the importance of personal responsibility, the value of goal setting, the spirit of teamwork, and the thrill of accomplishment. 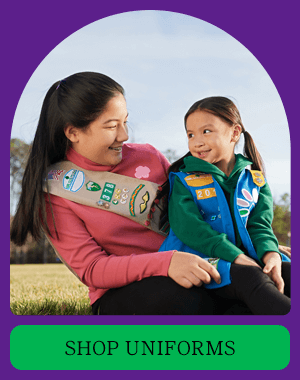 From the beautiful shores of our beaches to the lush, green mountains, the Girl Scout Program enables girls to become who they want to be. 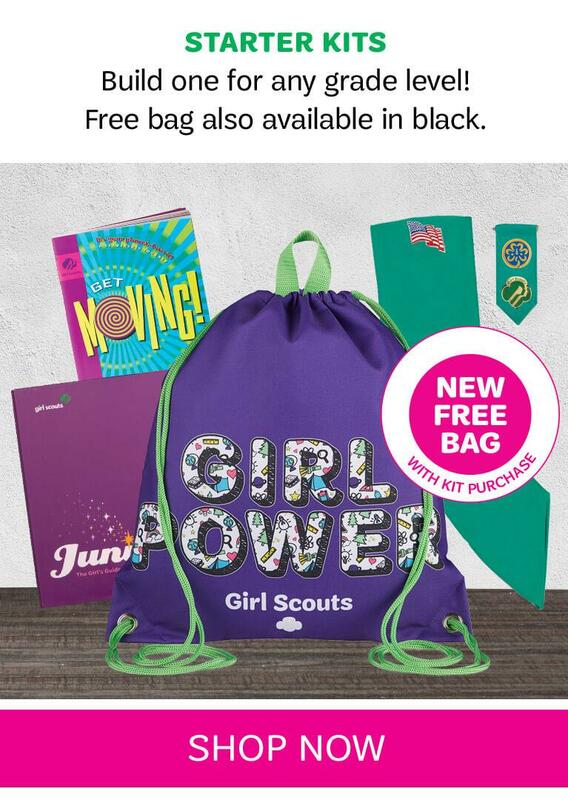 Please note this location carries a limited supply of council specific items. 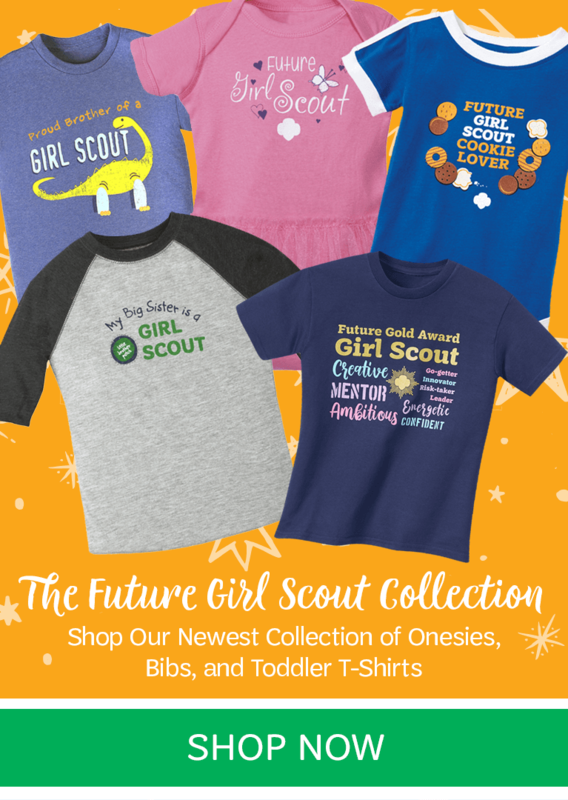 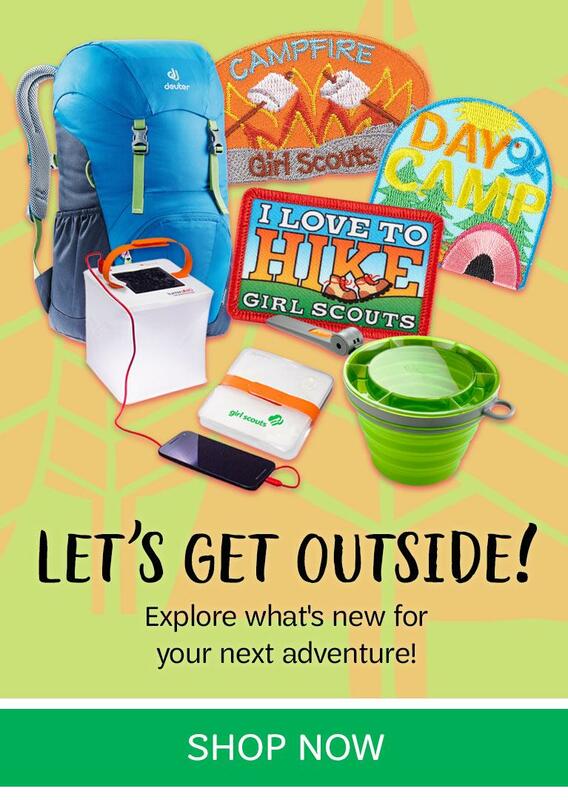 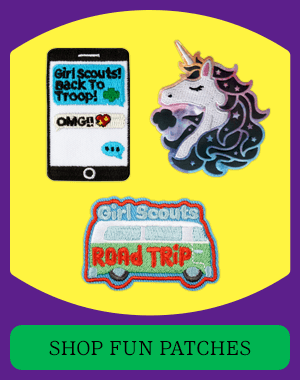 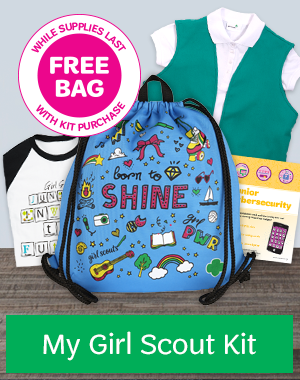 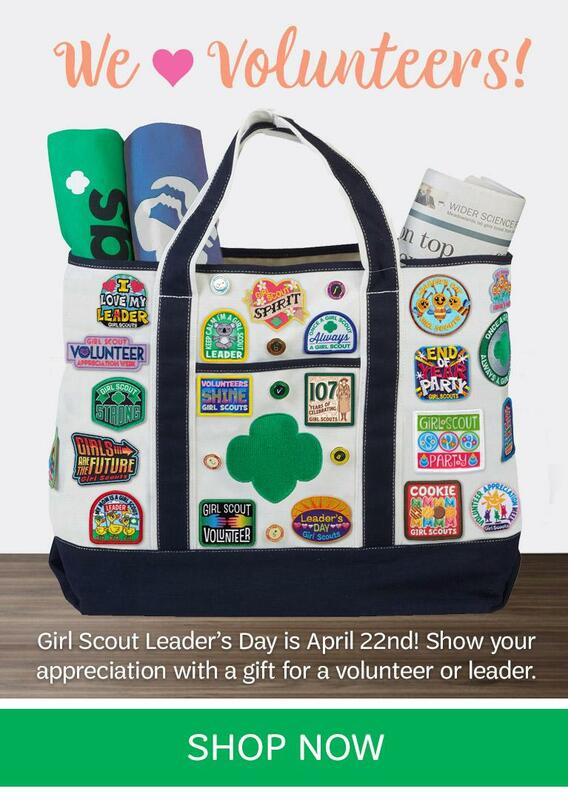 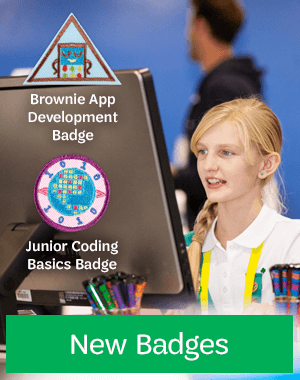 Shop online for the full assortment of Girl Scout Merchandise.